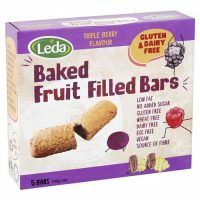 A delicious baked bar with chunky pieces of real fruit. 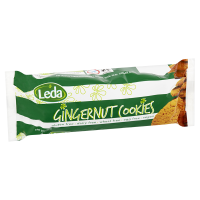 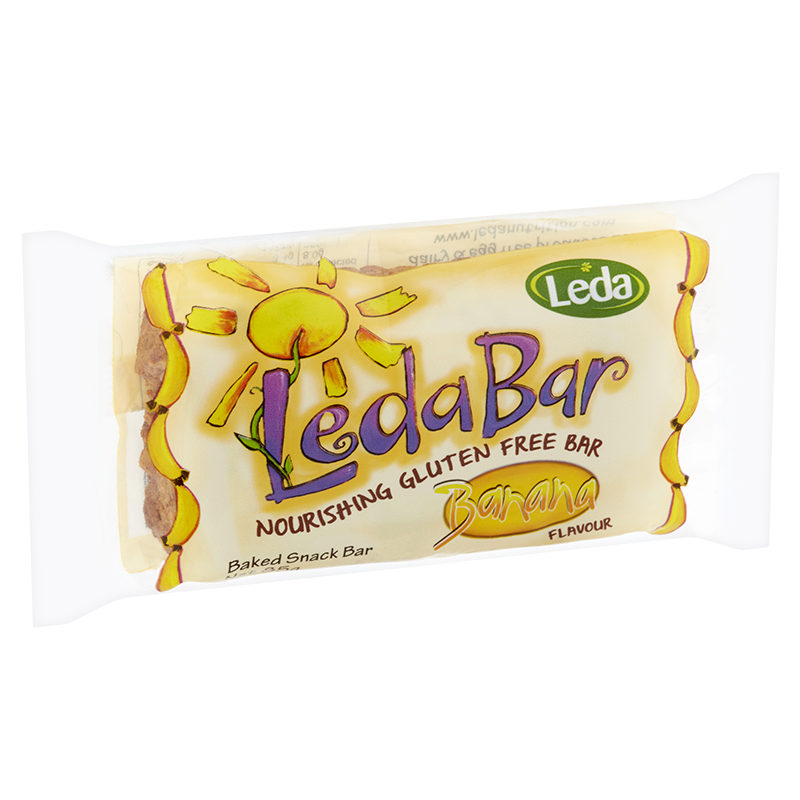 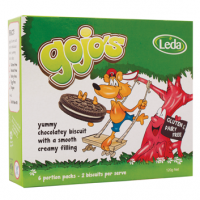 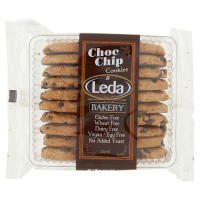 Banana Leda Bar is Gluten Free, Dairy Free and Egg free, with no added sugar. 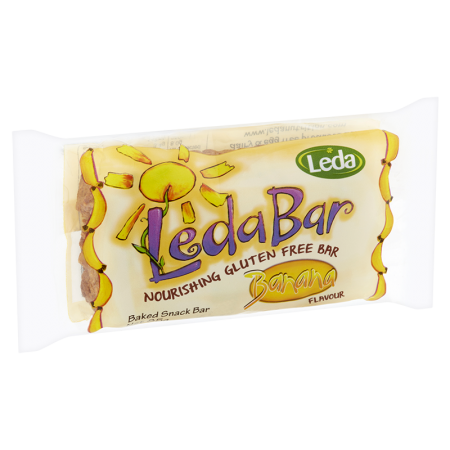 Dates, gluten free flours (chickpea, tapioca), dried banana (10%), sultanas, almonds, coconut, sodium bicarbonate, natural flavour.